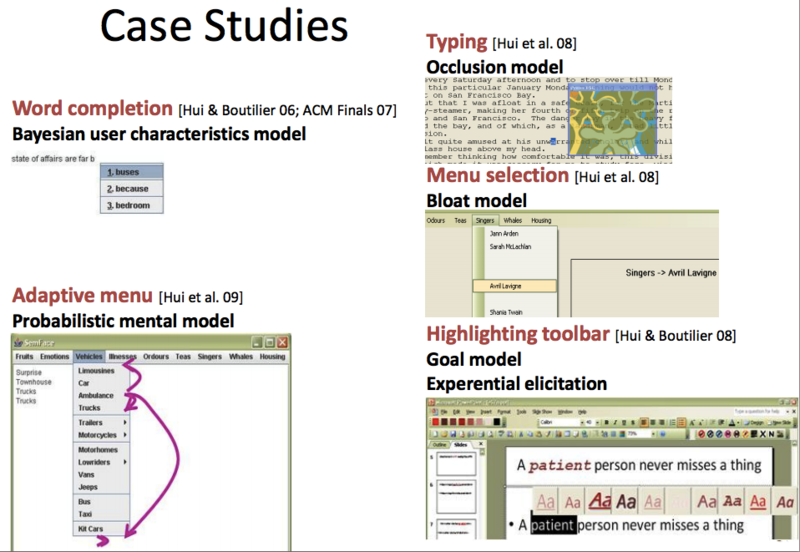 Beyond model and application development, each of these case studies involve data collection from real users to populate model parameters, simulation testing to exhaustively check system feasibility, a usability study with real users to verify the benefits of the system, and a lot of statistical analysis to report the findings. Here is the full thesis. Any comments or feedback is much appreciated. You can contact us. Note: it's a long thesis. Check out the dedication page! 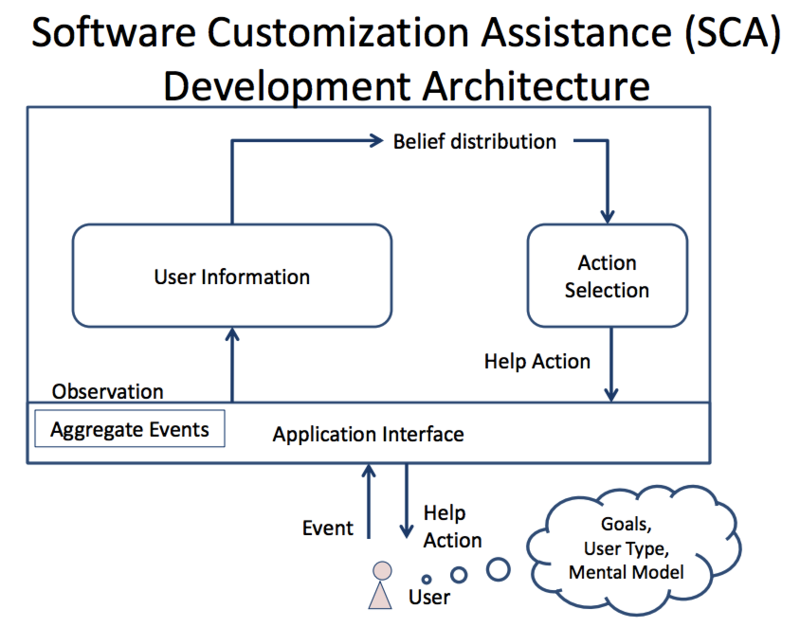 Also, the background literature chapter gives a good overview of what's been done and maps out their approach onto the SCA framework in the above diagram.